Aussie Athletes Agency has been invited to contribute to the Grand Slam Coaches' Conference held in Melbourne from January 11th to 13th. The theme of the conference is "Supporting Players To Thrive" and it will bring together world leading tennis and coaching experts. 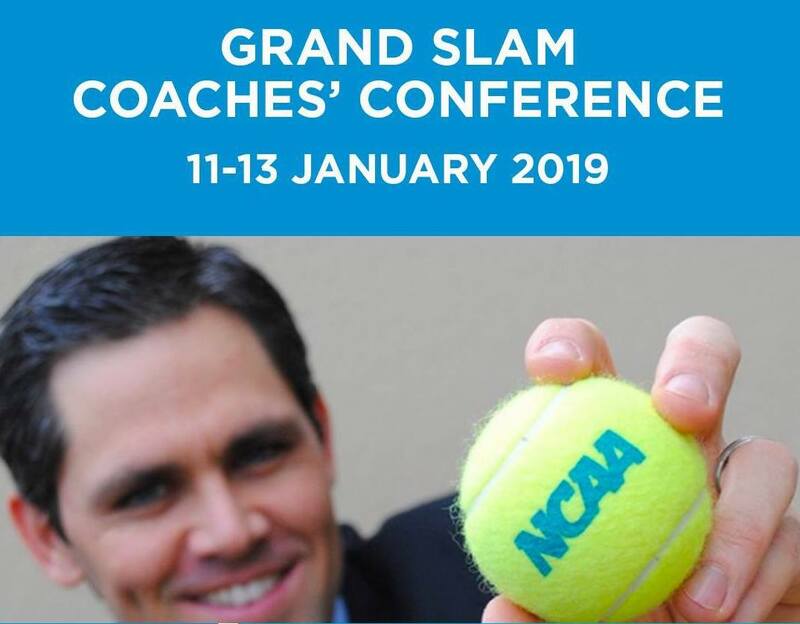 The Grand Slam Coaches' Conference aims to ensure that coaches, athletes and parents thrive in 2019. For three days, the conference will serve up inspiring presentations and workshops, plus a full program of social and entertainment events designed to help coaches meet fellow coaches from Asia Pacific region and beyond.